Lipoedema is most often diagnosed in women following puberty, during pregnancy or around the menopause. One patient, who was diagnosed when she had just turned 20, is Caroline. Caroline, who is a media designer, made a virtue out of necessity by founding a blog straightaway, Lipoedema fashion, where she and other lipoedema patients write about their daily lives with the illness and about treatment for the lipoedema in their arms and legs: besides liposuction, this also includes wearing compression pantyhose every day. It is very important to Caroline to look fashionable despite her medical condition. So she has been a fan of compression garments in trend colours for a long time, wearing them to add a special touch to her outfits: Caroline also regularly uses Instagram to pass on styling ideas to patients with lipoedema who wear compression garments every day. A problem many women find with wearing compression pantyhose is that it gives them a flat bottom: because the fabric is flat knitted, it has the unwanted side effect of compressing their bottoms as well. Until now women who wear compression pantyhose have had to do without a rounded bottom, or “apple bottom”, when wearing jeans or skirts. medi has designed mediven 550 leg compression pantyhose with a special bottom-shaping fabric: it means lipoedema patients too can have an apple bottom and it gives them a much more feminine silhouette. Over the last few weeks, Caroline has been thoroughly testing the new compression pantyhose, which work like shapewear for your bottom, and she has written a blog article about how good the experience was. Caroline says: “The shape fits and moulds itself really well to my bottom. You can even still see it when I’m in jeans, which is an enormous improvement as far as I am concerned.” Oedema patients gain in confidence when they experience this for themselves, which means the bottom-shaping mediven 550 leg helps them cope with everyday life. A little tip from the tester: for better “bottom lifting” you should put the compression pantyhose on very carefully. That way you don’t get uncomfortable wrinkles. But all lipoedema patients can manage it with a bit of practice. Desirable “side effect”: the compression pantyhose stay in exactly the right position. Click here to read Caroline’s detailed report. 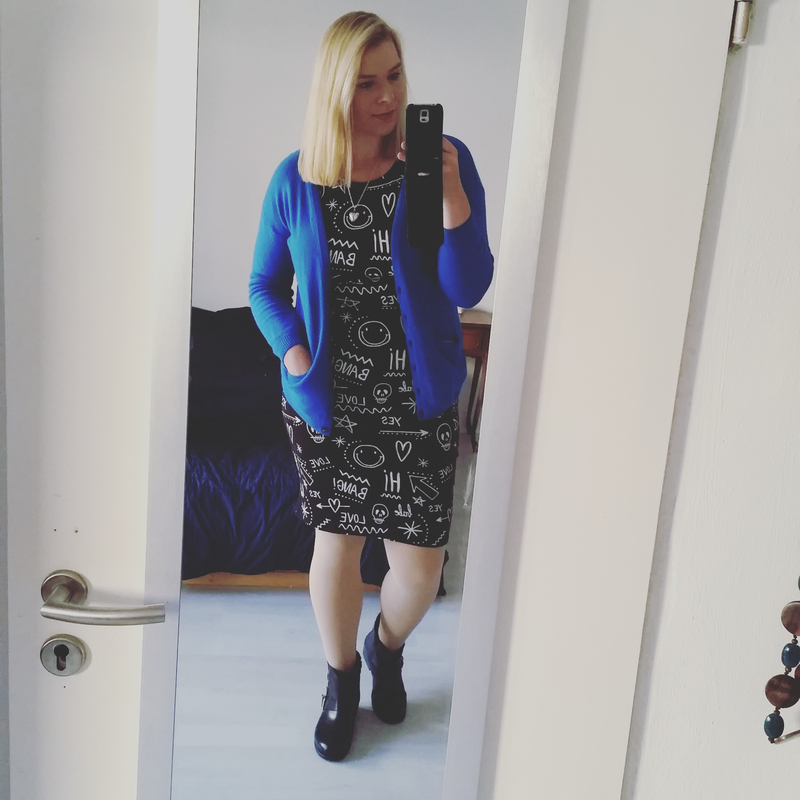 The experiences of Caroline and the other lipoedema patients who regularly write on the blog show that, with the right compression therapy, you can manage life with lipoedema and the pantyhose start to feel like a “second skin”. 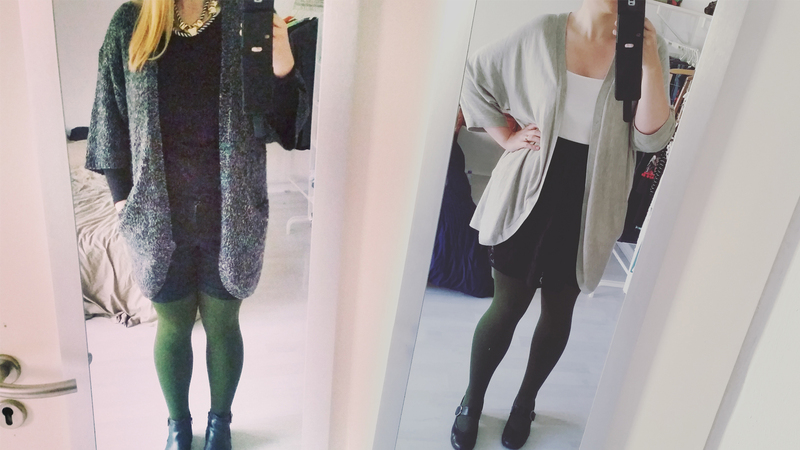 So it’s possible to have a good figure when you wear compression pantyhose. She is the face of the mediven flat knit campaign "As inspiring as life itself": fashion blogger Caroline Sprott. As a patient with lipoedema, she knows what needs and wishes patients have for their medical compression garments, i.e. they must be effective and stylish. Caroline Sprott has recognised that medi offers both, which, in turn, makes fashionable flexibility possible. This can't be taken for granted when the treatment of lipoedema has to be integrated in everyday life. Let yourself be inspired by an ambitious young lady, who has discovered the beautiful side of compression and is making this accessible to others: with her monthly styling tips, she presents fashion trends, outfits and a variety of combination possibilities with medi stockings for all occasions. Click here for more information about mediven® 550 leg compression stockings and pantyhose from medi.